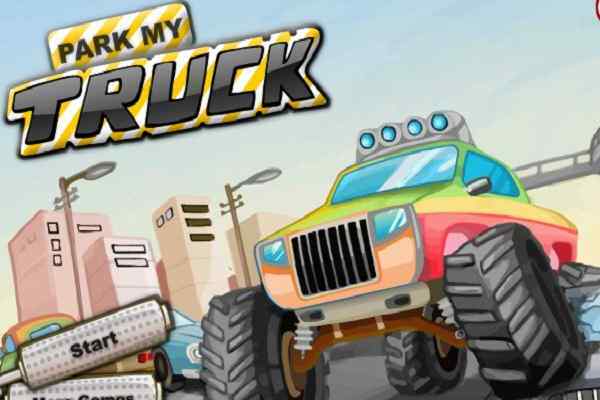 In the parking games of all sorts under the racing game the most amazing one is bus parking that you will enjoy to the most of its steering and balancing requirements as needed in the game. Busman Parking game is an answer to the wondering questions how the bigger vehicles like bus and tracks get easily passes away in the congested and traffic jam situations. 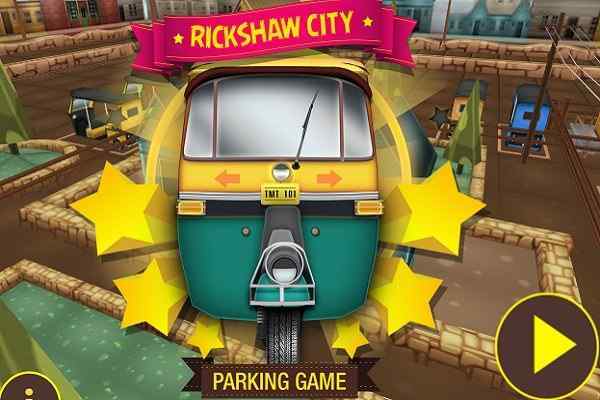 In the game, you simply has too parks the bus mostly at the bus station at the allotted slot for parking. 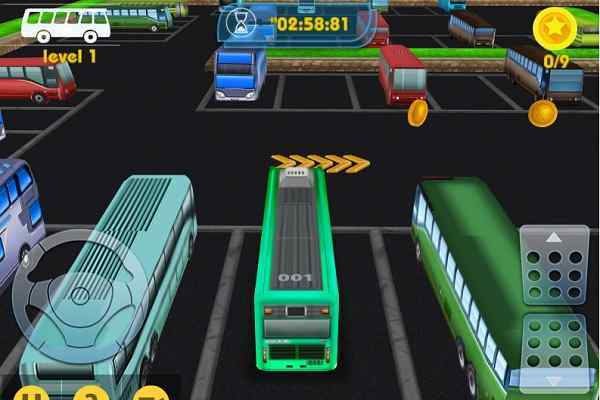 You have steer and pace your bus very carefully to the parking space in this online racing game. 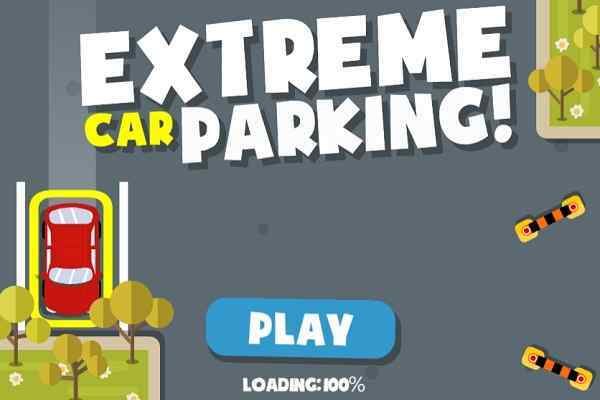 There are total 6 levels in the game that are required to pass on in the online to become and emerge in this amazing game and show of parking. 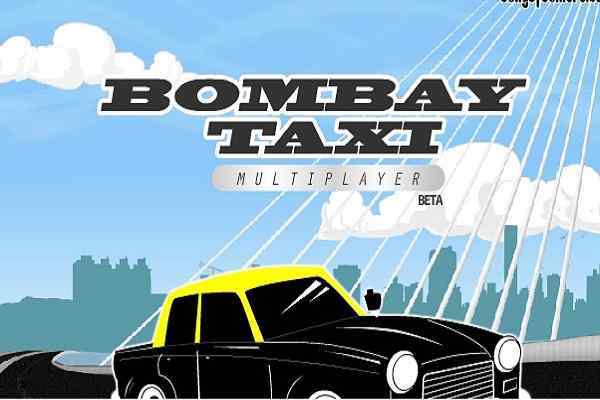 But the parking is not as easy and simpler in this online racing game as each of the players here in the game has been required to be attentive of other vehicle parked at the bus station, especially, the buses of other regions and areas. You have to avoid the crash with other vehicles in the play online racing game; otherwise, you will lose the game and would have to exercise once again from the scratch of the parking game. In the game, for control on the bus movements, there are arrow keys that can be used out there and space bar is affecting brake in the online parking game.